Statement from Garba Shehu, Official Spokesperson to President Buhari (SSA, Media & Publicity), concerning the online reports of NYSC scraping. Management wishes to inform prospective NYSC Corps members that, based on the assurance received from the Federal Government regarding release of funds, the 2016 Batch ‘A’ (Stream II) Orientation course will start soon. Date of commencement will soon be announced and Prospective Corps members are, therefore, requested to watch out for specific date of the exercise, which will be made public as soon as all necessary logistics for effective conduct of the orientation course are in place. 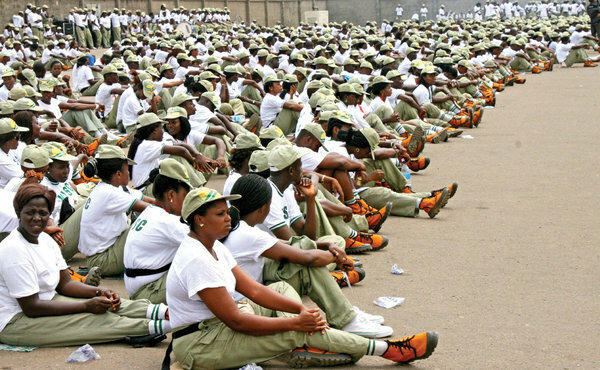 NYSC Management empathizes with the affected prospective Corps members, and appeals for continued patience even as all efforts on the matter are fast expedited.